Yisrael Beytenu chief says Arab MKs and Arabs who rioted in northern Israel are trying to intimidate. 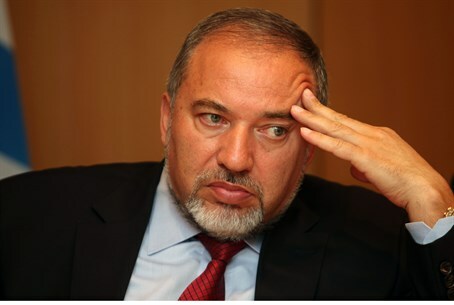 MK Avigdor Lieberman, the Chairman of the Knesset's Foreign Affairs and Defense Committee and the head of the Yisrael Beytenu faction, said Saturday night that Israeli Arabs are attempting to create deterrence against Israel through violence. The Wadi Ara disturbance followed the demolition of a house in Bartaa. Local Arabs hurled rocks at police, waved PLO flags and called out nationalistic slogans against Israel. People who demand that the law be followed to a letter regarding illegal construction in Judea and Samaria, he summed up, must demand the same kind of treatment by the authorities when Israel's Arabs are the culprits.